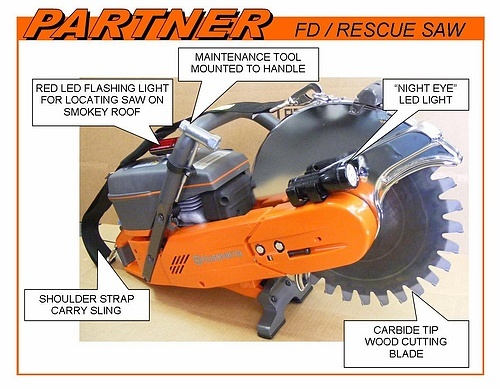 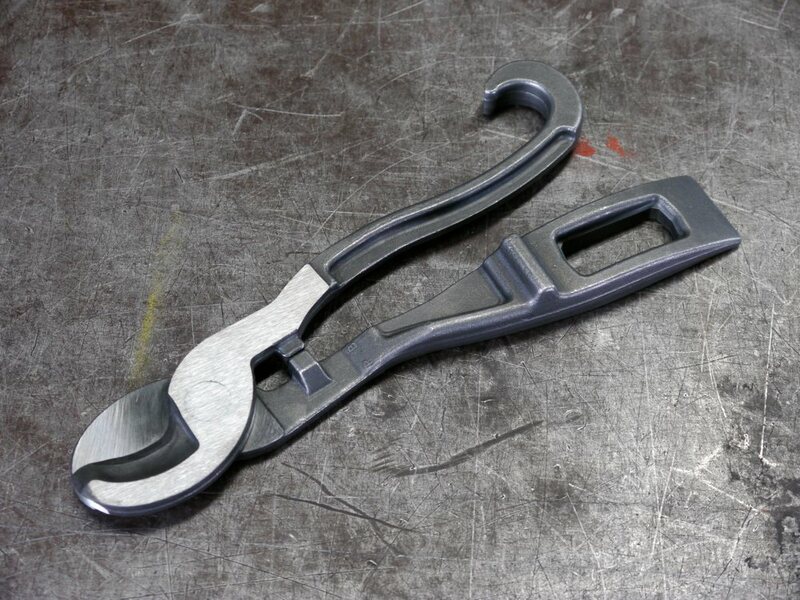 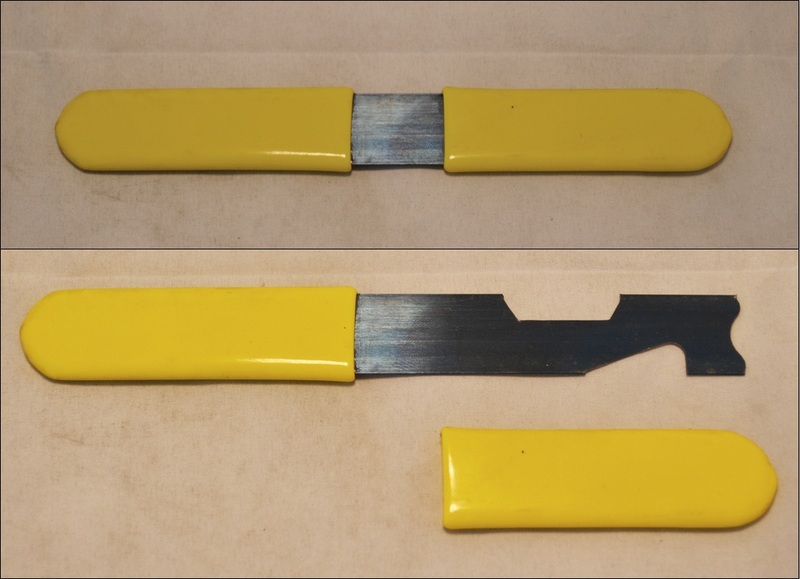 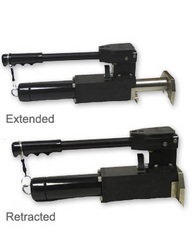 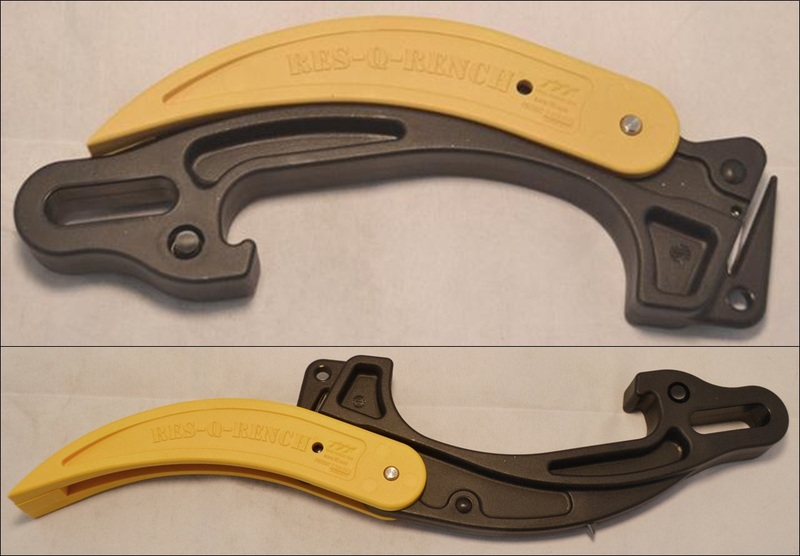 Forcible entry, search and rescue or any other job, we have or can get the tool you need. 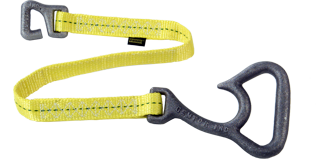 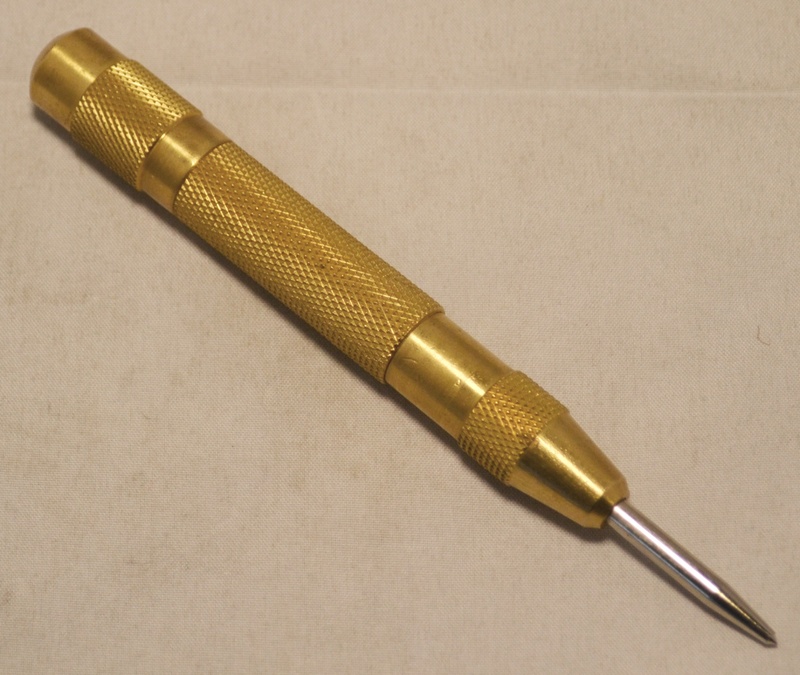 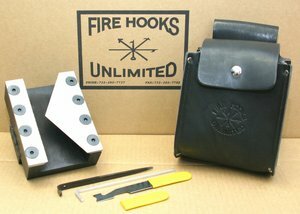 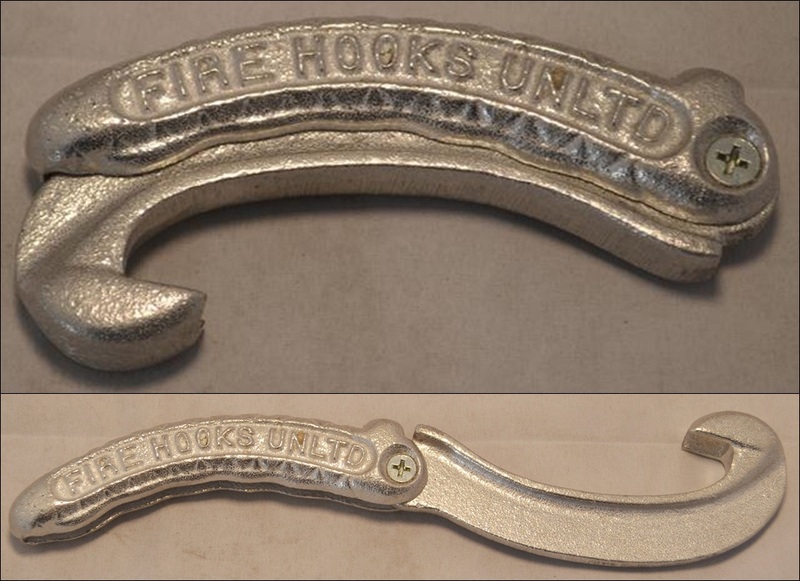 Find a small selection of the hand and rescue tools available on our online store. 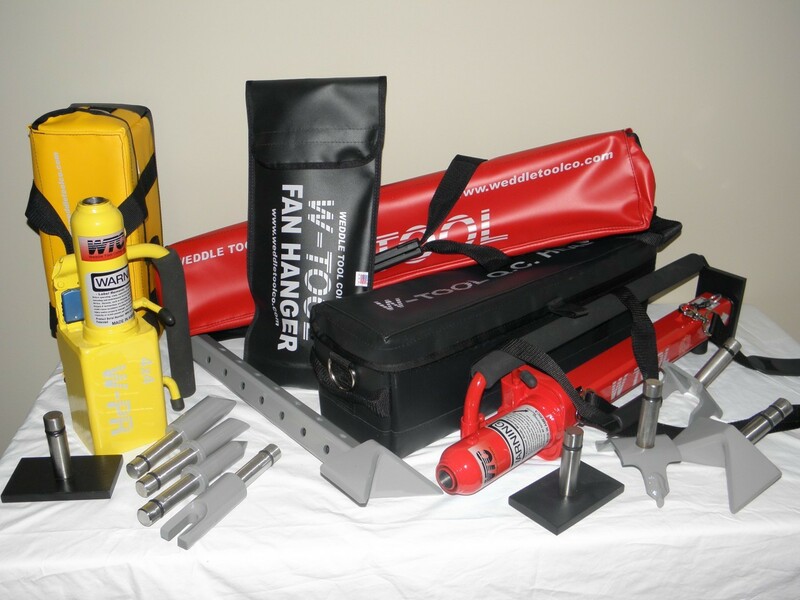 AAA Emergency is there to help you get the job done.